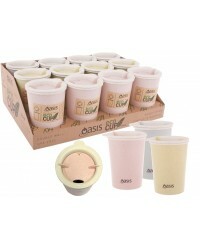 Oasis Eco Cup | ​ 300ml Available in 3 pastel colours. SOLD INDIVIDUALLY. Not a.. 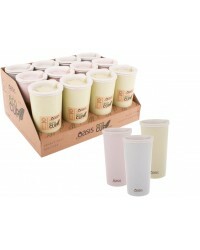 Oasis Eco Cup | ​ 400ml Available in 3 pastel colours. SOLD INDIVIDUALLY. Not all co.. 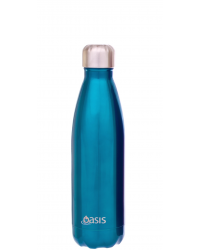 Oasis Insulated Drink Bottle | ​ Aqua | 500ml The double wall vacuum ins.. 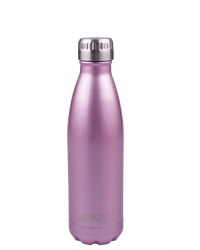 Oasis Insulated Drink Bottle | ​ Blush | 500ml The double wall vacuum insulat.. 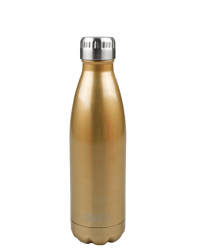 Oasis Insulated Drink Bottle | Champagne | 500ml The double wall v.. 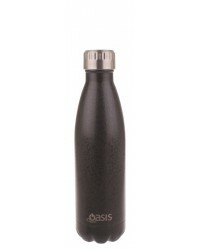 Oasis Insulated Drink Bottle | Hammer Grey | 500ml The double wall.. 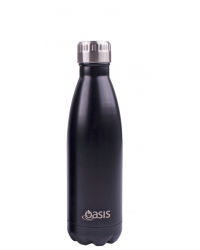 Oasis Insulated Drink Bottle | ​ Matte Black | 500ml The double wall vacuum i.. 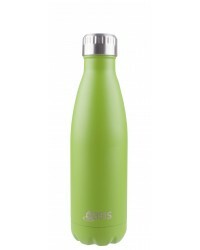 Oasis Insulated Drink Bottle | Matte Green | 500ml The double wall.. 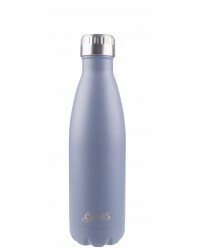 Oasis Insulated Drink Bottle | ​ Matte Grey | 500ml The double wall vacuum in.. 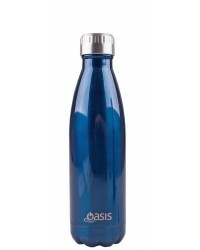 Oasis Insulated Drink Bottle | ​ Navy | 500ml The double wall vacuum ins.. 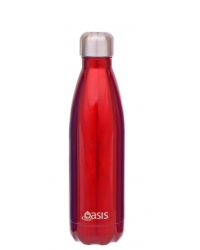 Oasis Insulated Drink Bottle | ​ Red | 500ml The double wall vacuum insulated.. 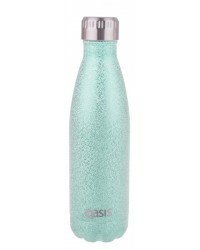 Oasis Insulated Drink Bottle | Arctric Shimmer | 500ml The double .. Oasis Insulated Drink Bottle | ​ Shimmer Blush | 500ml The double w.. Oasis Insulated Drink Bottle | ​ Shimmer Champagne | 500ml The double wa.. Oasis Insulated Drink Bottle | ​ Shimmer Silver | 500ml The double wall ..